Air traffic control. Air traffic controllers in the tower of Moscow's Domodedovo Airport. 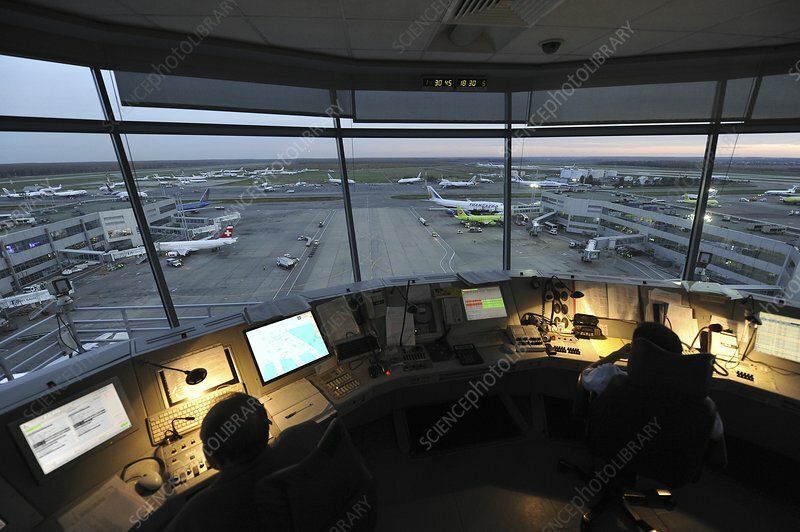 Controllers in the tower, known as local controllers, are in charge of aircraft on the ground and on active runways giving clearance to take off or land.